THASC Sales Company, Inc. is a private profit-making company dedicated to the employment of handicapped people and senior citizens. THASC Sales Company, Inc. has been in business for over 35 years, established in 1977. Our volume of business determines the number of disabled persons, handicapped artists, and senior citizens that we employ. 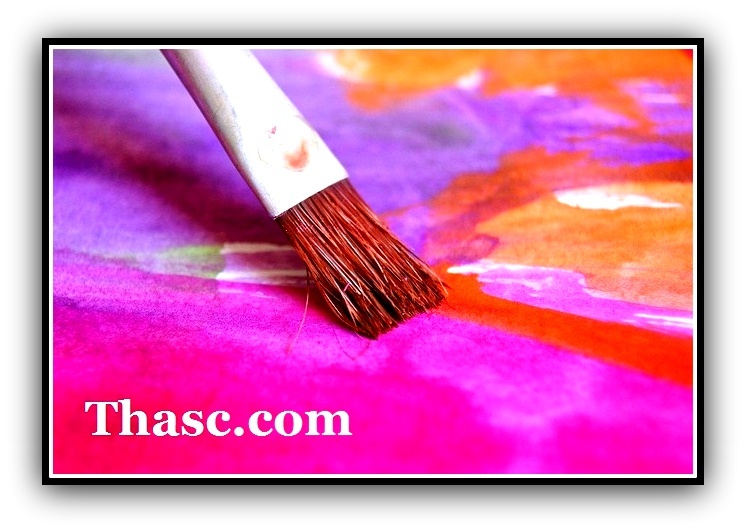 Our mission is to increase the number of disabled persons, handicapped artists, and senior citizens employed by THASC Sales Company, Inc. through GROWTH. THASC Sales Company, Inc. is an accredited business with the Better Business Bureau with an A+ rating and a member of the Florida Chamber of Commerce.